New satellite IoT (Internet of Things) companies are ramping up this week. Hiber Global and Fleet Space Technologies announced launch dates for their first satellites while Myriota is looking to hire more people. Hiber One is scheduled to be launched in the first week of August, according to a company press release sent out on June 18. The satellite will be launched into orbit onboard an Indian PSLV rocket into a 600 kilometer polar sun-synchronous orbit, enabling daily coverage for the entire planet. Hiber One is a 6U cubesat and will communicate with IoT devices on the ground in the 400 Mhz UHF radio band. Dutch-based Hiber is offering ultra-low cost, low volume data pick-up via satellite, with pricing as low as 3 Euros per year for daily service. The company’s initial developer Hiberkits, priced at 199 Euros, sold out and expects to have a second round of kits available over the summer. Ultimately, Hiber plans to launch up to 50 satellites. Not to be outdone, Fleet Space announced launch plans on the same day for its first two satellites, Centauri I and II. The first satellite will go onboard an Indian PSLV, with the launch brokered by Spaceflight, with the second satellite planned “no earlier” than the second half of 2018 onboard a SpaceX Falcon9 launched from Vandenberg Air Force Base. Adelaide-based Fleet plans to launch a constellation of up to one hundred 3U cubesats, according to press report, blending satellite and more traditional LPWAN technology for scalable IoT. Connectivity between satellite and ground devices goes through the Fleet Portal, a hub/gateway/edge server supporting LoRaWAN connectivity up to 15 kilometers, plus Bluetooth and WiFi connectivity. Pricing for Portal lists at $1999 with $29 per month for service connectivity, including 10 free devices per month. Additional devices are $3 per month, with the gateway able to connect up to 500 devices. The Portal device will be shipping in September 2018 and will initially use Iridium and/or Inmarsat connectivity. Fleet Space’s Adelaide neighbor Myriota is hiring. The company tweeted out a list of open positions, including a Chief of Staff, Financial Controller, and several engineers. Myriota closed a $15 million investment round at the end of March, with participation from a number of venture funds including Boeing and Singtel. The company’s “secret sauce” is a low-cost, long battery life transmitter currently being used in several IoT trials ranging from farmers monitoring water levels in livestock tanks to a motion-recording “black box” sensor to be worn Australian Army infantry. Myriota’s radio network is currently hosted on four small satellites, with the company planning to launch around 50 of its own cubesats for rapid coverage of the earth. 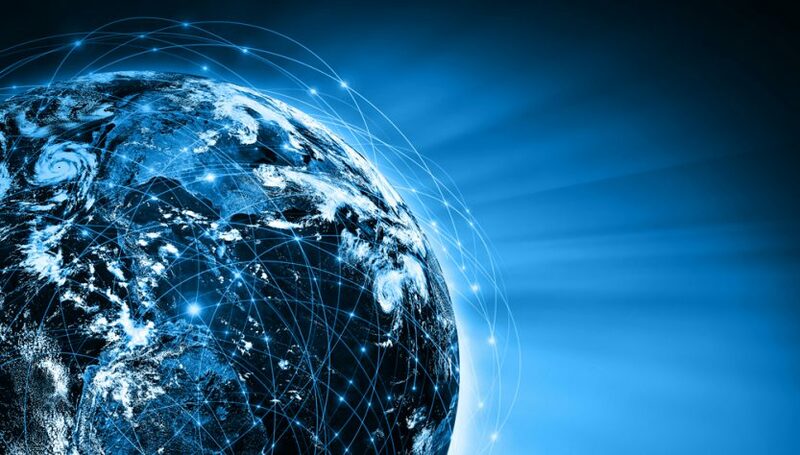 Add about 50 for Hiber, 100 for Fleet, and several hundred or more planned by other IoT satellite startups, such as 200 for Sky and Space Global‘s first-generation network covering a large equatorial belt. It’s going to be a crowded marketplace if not a crowded sky.